Throw a ball of spit! Ever fancied taking it out on something or someone? 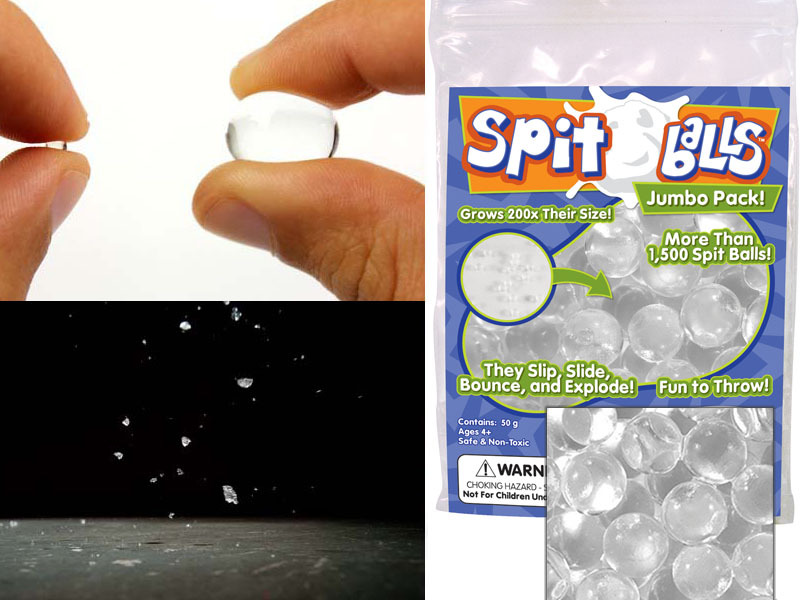 If so, these Spitballs are perfect! If you make them wet, the balls will absorb the water and swell to three times their original size. If you catapult them towards your victim, it will feel like they are spat in the face! You can also use them as a bouncing ball when throwing them with a little less force. 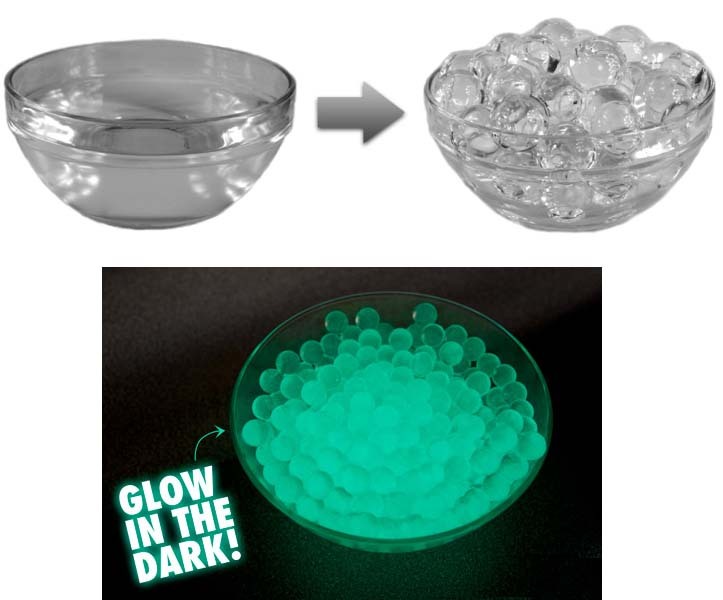 The balls are available in a transparent colour and in a Glow in the Dark version, so that you can beat them to the punch in the dark too. Each sachet contains 1250 Spitballs to shoot at friend and foe as you see fit! One bag contains approximately 1250 Spitballs!